Wow! That’s awesome! Such a great cast! I love this: “I did not give in because he would not let me give in.” Oh to have an editorial champion like Max Perkins. Isn’t that true? Editing is hard work and doesn’t get nearly enough credit (as we both know). 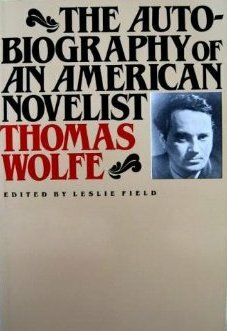 And to work with the likes of Thomas Wolfe? A task indeed! That’s so funny Kelsey! Yeah, now I’m confused. But any one of those guys will make me mark my calendar for sure! If we can’t get our men to go with us, we’ll have to go together! Haha, yes, we definitely should!